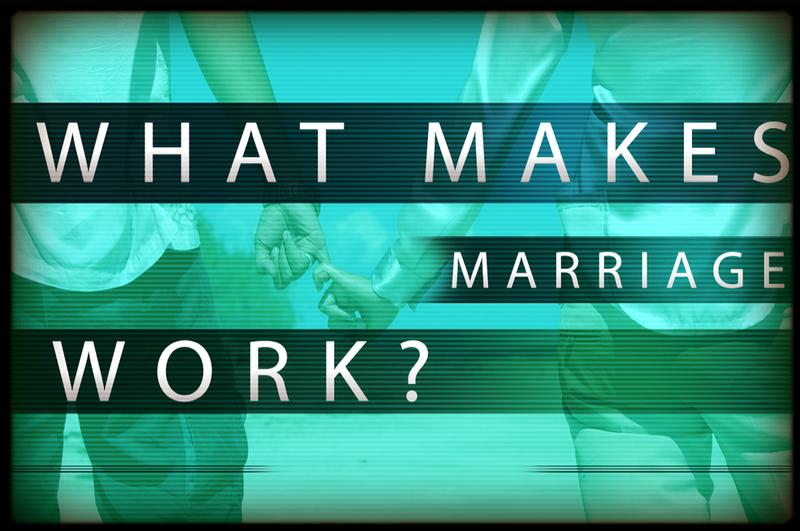 What makes marriage work? How can I avoid the pain I’ve seen in so many relationships? These are questions that I hear frequently in as a family life educator and therapist. I’ve had the privilege of working with many couples over the past 16 years. The things I’ve observed, along with my own experience of being married to my hunky husband Gus for 30 years, have led me to some conclusions. First and foremost, we have to let go of the idea that marriage is going to make us happy. Only God can make us happy! Jesus tells us in the passage quoted above that our primary job is to love the Lord and to love others (I would add that it starts with loving our spouse!). We have to let go of our selfishness and pride; once we do that we are FREE to see things from the other person’s perspective, and to relax and have fun together in love and acceptance. Challenge for today: Set some reminders on your phone or computer to stop and ask God: “Am I loving you with all my heart, soul and mind?”; “Am I loving other people in my life as much as I love myself?” Let the joy of the Lord flow into your relationships!